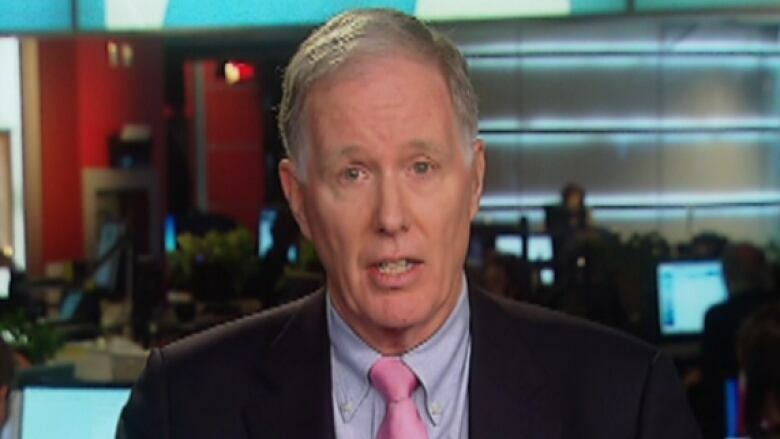 Prime Minister Justin Trudeau has named a special advisor for the new Canada Infrastructure Bank: Jim Leech, former CEO of one of the world's largest pension funds, the Ontario Teachers' Pension Plan. Prime Minister Justin Trudeau has named Jim Leech special advisor for the new Canada Infrastructure Bank. Leech is a former CEO of one of the world's largest pension funds, the Ontario Teachers' Pension Plan. Since his retirement in 2014, he's been an adviser to the Ontario Liberal government, leading a review of the sustainability of the province's electricity sector pension. In a release from the Prime Minister's Office Friday, Trudeau referred to Leech's "immense knowledge and experience," saying he was "confident that he will help ensure a smooth and successful launch of the Canada Infrastructure Bank." Baloney Meter: Are 60% of infrastructure projects underway? The release said Leech will work with the Privy Council Office and the offices of Infrastructure Minister Amarjeet Sohi and Finance Minister Bill Morneau to build an implementation team and get the new organization off the ground. It promises an "open and transparent process" to recruit future board members. Leech said in a statement Friday he was honoured to be asked to contribute to moving the bank from concept to reality. "I believe that, if done right, an infrastructure bank will give Canada a competitive advantage in the global quest for infrastructure funding and development," he said in a release issued by Queen's University in Kingston, Ont., where he currently serves as chancellor. The creation of the infrastructure bank was announced in Morneau's fall economic statement as part of the government's overall infrastructure investment plans. Although touted as an effective way to ensure more projects get built quickly across Canada, very little about the new entity has been revealed in the months since. Legislation to create the bank will come after the federal budget, expected in the coming few weeks. The bank is intended to work with other levels of government to "further the reach" of federal infrastructure spending using a broad range of financial instruments, including loans and equity investments. Last fall, the government suggested the bank would manage up to $35 billion: $15 billion from the federal infrastructure funding announced last year and an estimated $20 billion sought from private investors. The public money, the government said, would fund projects that wouldn't normally be able to provide a return for private investors. 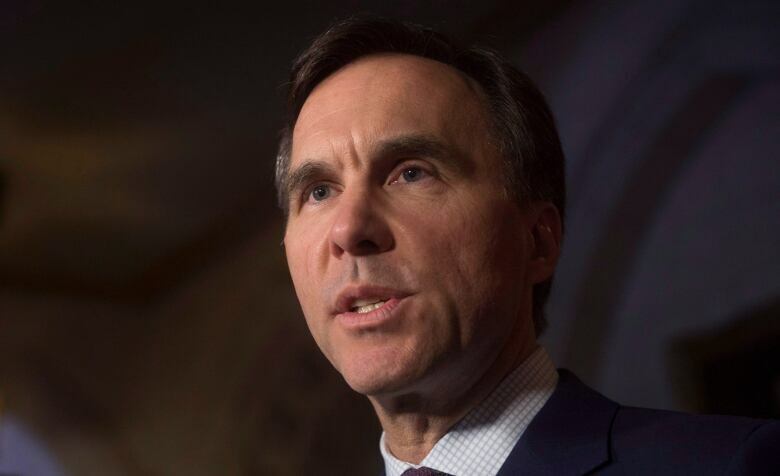 For other more profitable projects, the bank may attract "as much as four or five dollars in private capital for every tax dollar invested," Morneau said last fall. "Potential investors have said projects need to be worth $500 million or more for them to invest," said Conservative infrastructure critic Dianne Watts Friday. "That's a lot of risk to put on taxpayers for something that will only benefit the large urban centres." The Liberals have touted the new bank as an innovative way to put private capital to work building much-needed infrastructure. Leech was credited with innovative decision-making during his tenure at Teachers, a highly-influential public pension manager because of its large size and investment scope. He eliminated the plan's funding deficit and its returns performed among the top-ranked funds of its kind internationally during his tenure. Baloney Meter: have more than 60% of infrastructure projects begun?